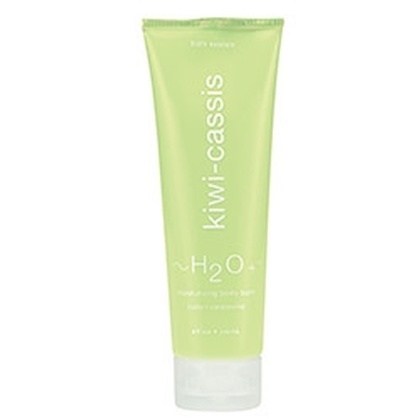 This oil-free cleanser foams away makeup and impurities while soothing the skin. Massage over damp face with fingertips or soft facial brush. Rinse. 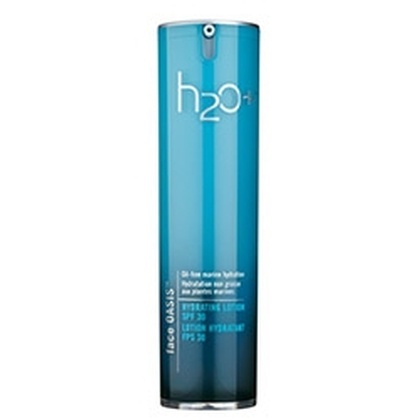 This advanced cleansing lotion removes impurities while hydrating the skin. 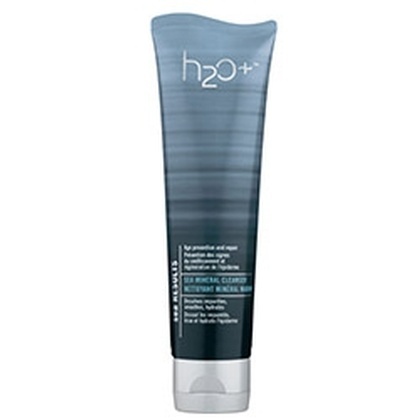 This scientifically advanced moisturizer helps skin resist damage from environmental stress.